The Class of 2019 is going places! Congratulations to our seniors! Acceptances are rolling in with our most recent news belonging to Lucy Bryan, who received Early Action offers from UVA and UNC. Special congratulations also goes to Julia Beery who was accepted Early Decision to Vanderbilt. 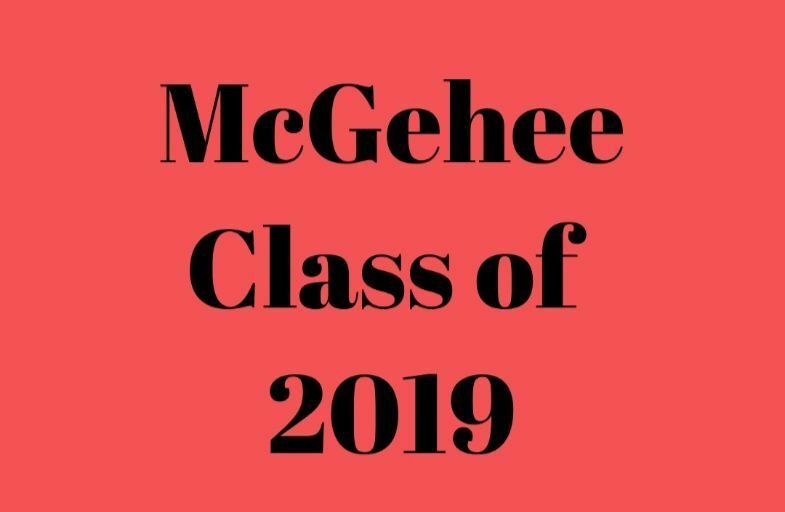 Please check out our total list of "early" college acceptances for the Class of 2019. We are so proud of all of our girls and will keep you posted!